Who’d win in a wrestling match, Lemmy or God? Trick question; Lemmy is God. 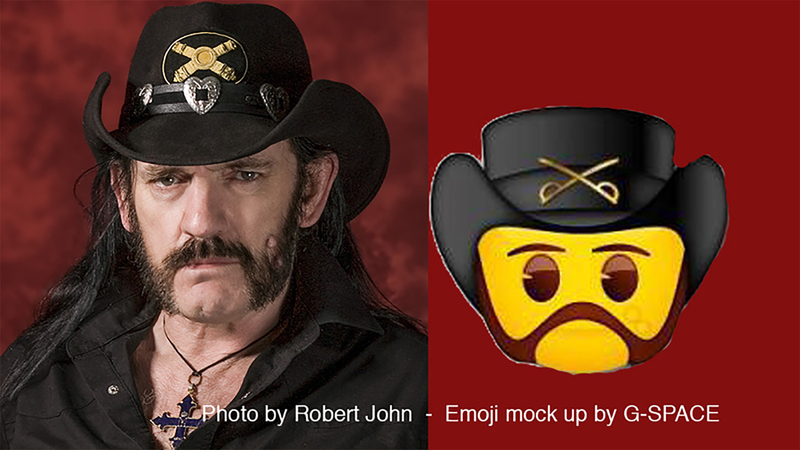 If you sign this petition, Lemmy could also be an emoji. The creator of the petition, S Edward May, is respectfully requesting that Unicode inventor Mark Davis add an image of Lemmy Kilmister to the Emoji set. So far, the petition has over 9,000 signatures.